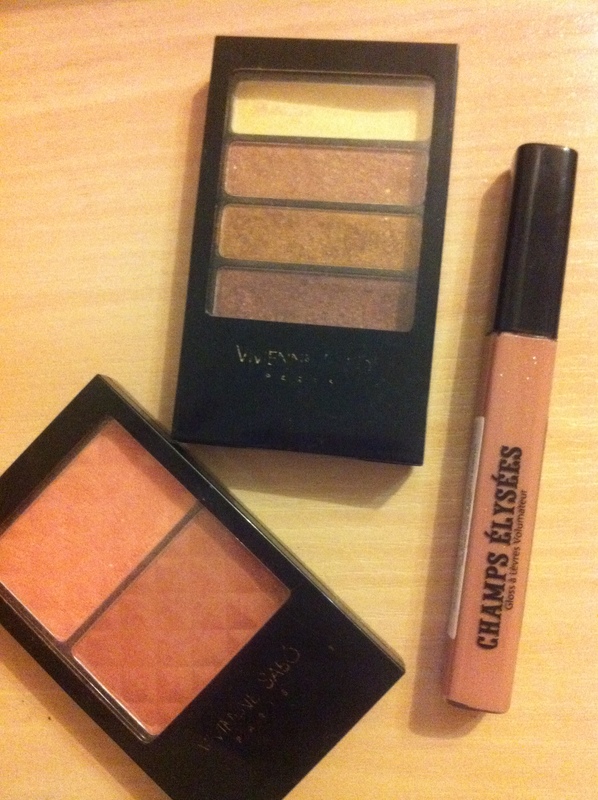 Yay)) My First Makeup Giveaway!!! So excited!!!! I can’t tell how excited I am for this giveaway. With Christmas and New Year coming, I think it’s the perfect time to share my favourite makeup products with you guys. 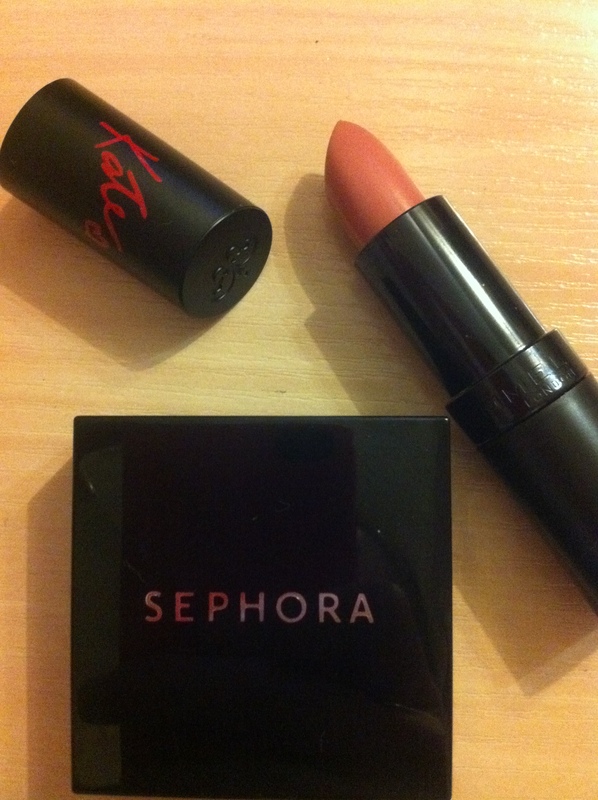 So this giveaway will include makeup from my all-time favourite brands – Sephora, Vivienne Sabo and Rimmel. I am also going to add more items to the package. The giveaway is international, all you have to do is write a comment, follow my blog and my Instagram page AdileBKK. I am going to announce the winner on January 25th. 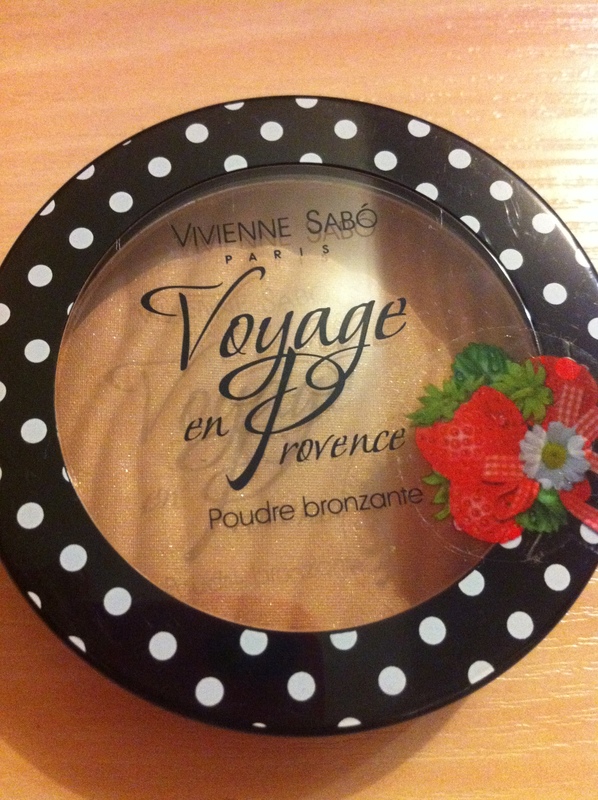 My favourite blush, eyeshadow quad and lip gloss by Vivienne Sabo (these are mine, I am going to get brand new for the winner of course)). I am also going to a store, I’ve been told a lot for a while. So I am probably getting more stuff for my giveaway.